G2Techk Heating & Solar Panel Installation Halifax, Leeds & Harrogate. Solar Installer For Halifax, Leeds, London, Harrogate & Cheshire. 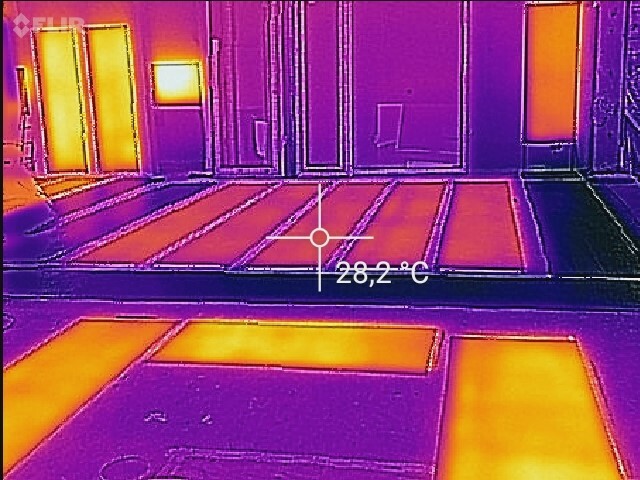 Heating & Infrared For the Home & Business. 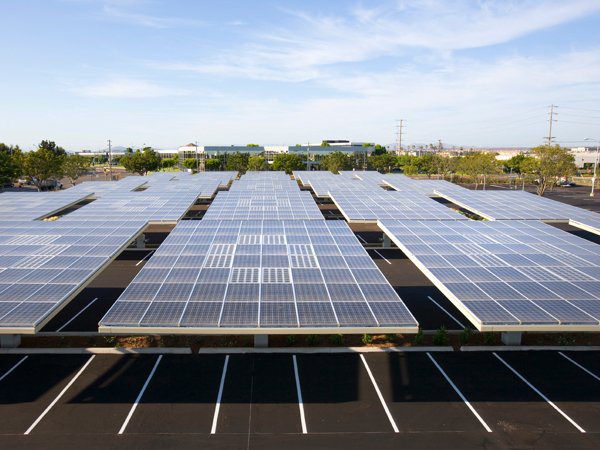 Solar Canopies, Carports, Battery Storage & Inverters. 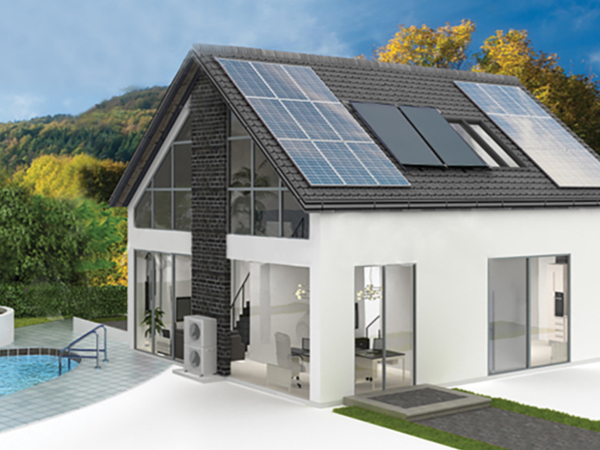 As Solar panel installers, solar panel suppliers, solar photovoltaics & solar PV design & installers since 2011, The Gallery and its sister company G2Techk Solar, Heating & Energy offer an expert local and national solution for your energy needs. We provide a reliable and efficient service including solar battery storage, solar and battery optimisation, solar maintenance and solar repair on existing solar systems. Our highly trained local solar technicians in Halifax, London & throughout the UK will survey your property or business to demonstrate to you how much it will cost you and just how much money you could be saving. We also provide a European & International consultancy and installation service. Solar Photovoltaic (PV) panels convert the suns solar power (sunlight) into clean, renewable electricity. Although a south facing installation is preferred for optimal orientation, systems facing East and West also generate substantial amounts of electricity. PV systems generate electricity throughout the year as they do not require direct sunlight to work. This means that they will even operate in diffuse sunlight on overcast days. With electricity prices going beyond record levels and set to rise significantly in the future, there has never been a better time to invest in a PV system. Solar remains a great investment. 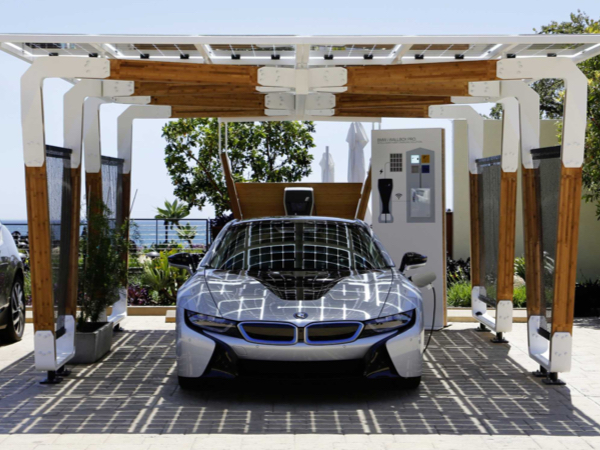 See the information below for The Gallery and G2Techk’s design and installation services for heating, Solar Canopy, verandas, pergolas, car port and car charging systems as well as other associated technologies. 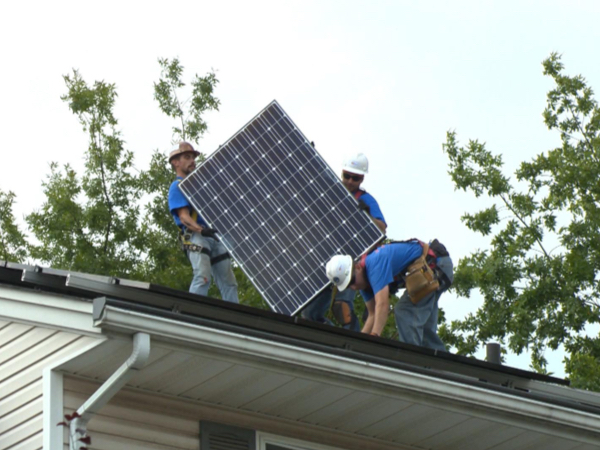 As our fossil fuels deplete, installing your own solar panel energy system is important and makes sense. Statistics in 2018 indicated that over 65% of the UK public would like to install solar. We are experts in the design and installation of solar for both homes, businesses of all sizes, commercial solar farms, forecourts, churches, schools, farms and other buildings. Click on the title or image above for more information and examples of our installation projects. Solar canopies, solar verandas, solar pergolas, solar terraces & solar awnings are expertly installed by The Gallery & G2Techk. We have specially developed ‘built in PV’ (BIPV) solar technology for our outdoor steel & timber frames. This allows you to offset some of the cost of the project. This is achieved through the solar glass generating energy from the sun, the savings on your energy bills and you can also have solar battery technology installed to save even more. Our solar carport frames are custom made with bespoke steel fabrication for home, business & commercial installations. 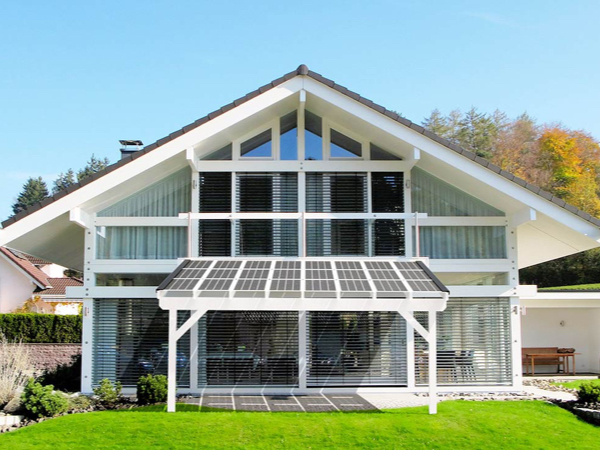 The Frames are integrated with solar glass panel built in PV (BIPV). This enables you to either use the energy for electric car charging, and use for the home or business. Click on image & title above to view. G2Temps 24 Volt Low Carbon Infrared Heating. The latest state of art technology energy saving 24 Volt usage only carbon wall, ceiling & floor heating system is featured in this section. The system is ideal for passive house heating & heating systems for new build homes, businesses and buildings. It can also be retro fitted & or installed for refurbishment, modernisation & redevelopment projects. 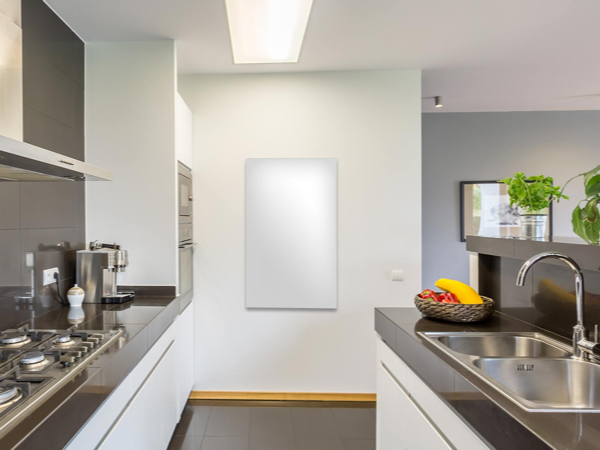 Infrared heating panel heating systems are also available from G2Techk & The Gallery. This solution is also available for home, business, commercial, industrial & church heating needs. It utilise the same principles as our 24 Volt G2Temps infrared system as explained in this section of this website. This visually stunning and very practical infra-red heating system is reasonably priced for the state of the art technology that it is. 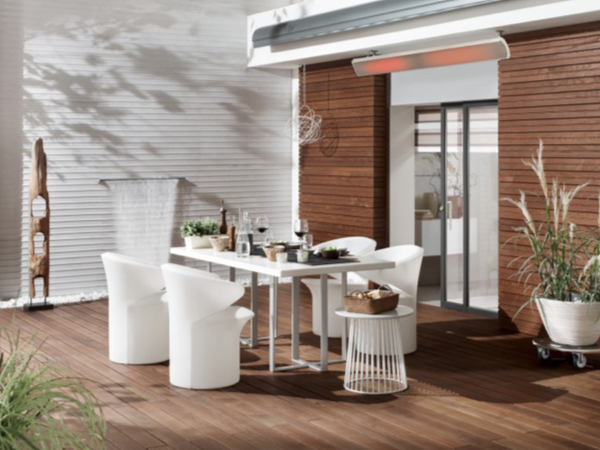 The heater is also the chosen one for some of the world’s finest homes, conservatories, patios, under canopy, roof top gardens, celebrity restaurants, exclusive hotels and businesses. 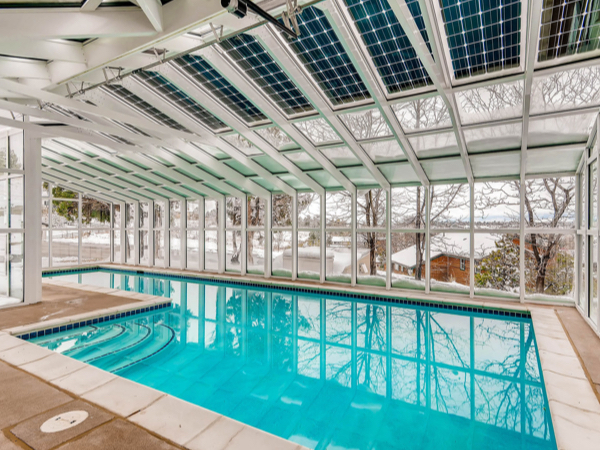 Solar swimming pools designed with or retro fitted with solar glass house frames are an ideal way of creating extra energy to help heat your pool or to store excess energy for your home. 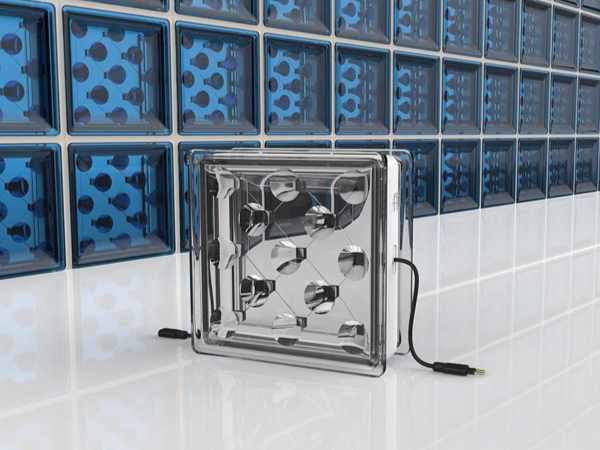 It can help to power Jacuzzis and Saunas and the power cells in the glass visually look great as part of the design. The very latest bespoke Bio Ethanol, wood & pellet burning fires and stoves can be designed and installed with your project, into your home or business. 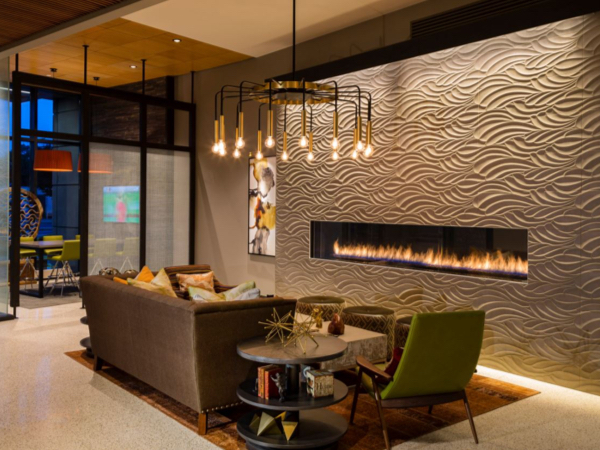 Manual and automatic systems, wall mounted, built in and free-standing fires are an available option. We combine state of art manufacturing with interior design to create multi or single use conservatories & glasshouses. Integrated solar PV technologies help you generate free energy whilst you enjoy both sun and some shade. Our sister operation G2Techk, installs the latest solar heating, air source heat pump & geo thermal, ground source heating systems. Some of our solutions can work with a conventional gas, electric or hybrid boilers. We can also use solar P V panels and a PV energy diverter system to heat hot water into an immersion system. This means you use either the energy from the sun’s natural heat or that collected from ground or air to heat your home. This in turn saves you cost on ever increasing fossil fuel dependence. 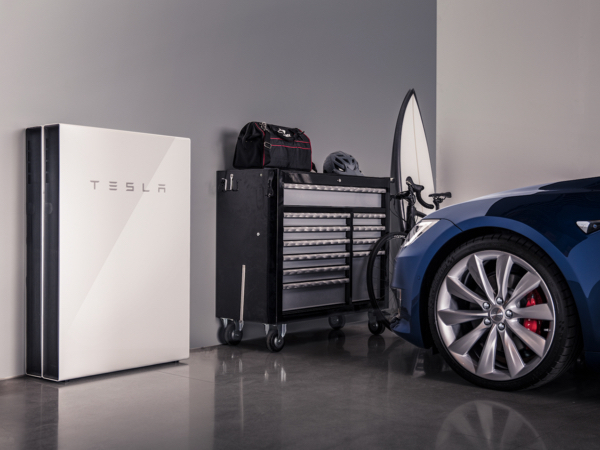 Inverter technology is now more advanced and reliable. However, in the early years of the solar Feed In Tariff (FIT), many inverters only carried a 5 year warranty. As the tariff scheme ran itself down, many installing companies ceased to exist. This left Solar owners with no one to turn to when inverters or any technical issues occurred. We provide the solution to this with a full service for Solar Panel, inverter & battery upgrade, installation, repair & maintenance. 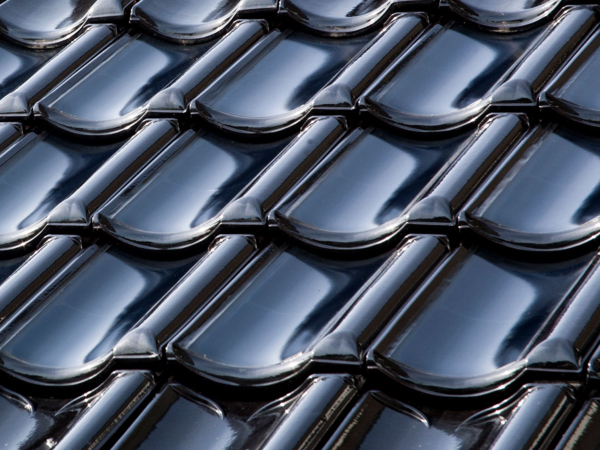 Solar Tiles, Solar Slates & Listed Building Solutions. Technological advances means that solar panels can now be integrated into building roofs so that they are flush with regular roofing tiles. Our aesthetic heritage solar slate and solar tile systems solve listed building requirements. We also install a terracotta spliced solar PV panel that blends with rosemary & clay tiles is also part of our portfolio. 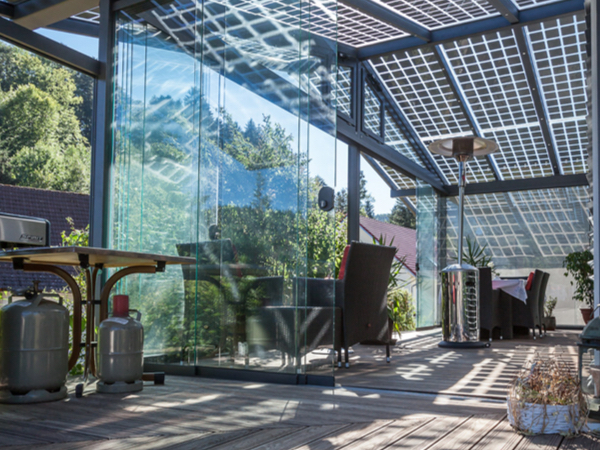 State of the art curved solar glass tiles offer a modern look to the installation and reported higher energy generation. Click on the title or images above to find out more. We have a number of associations with inventors, leading scientists, universities and manufacturers of solar, heating and alternative energies. Therefore, we are able to update this website with the latest solar and alternative energy technology. We are currently considering new developments in solar brick wall and window technology featured in the photograph above. View news by clicking on the title or image above. The latest hybrid battery system technology means everyone with existing solar or having solar installed should book a survey with us. This technology can give you a 80 to 90% increase in your solar energy supply. For those with economy 7 you can also charge up the battery at night on a cheaper rate. Over voltage cause solar inverters to cut off at peak time, losing you energy and reducing tariff payments. Our PV Optimisation systems solve this by reducing the voltage at peak times and are reported to save up to 15% increase in energy generation. This again in turn reduces your reliance on grid energy power and therefore can lower energy bills. View all of this information by clicking on the title or image to the left ( PC or Tablet) or above ( Mobile).